Commenced in the year 2015, Sree Ranga Non Woven is a leading company in the market. Ownership of our company is sole proprietorship .Our company operational headquarters is located at Coimbatore, Tamil Nadu (India). 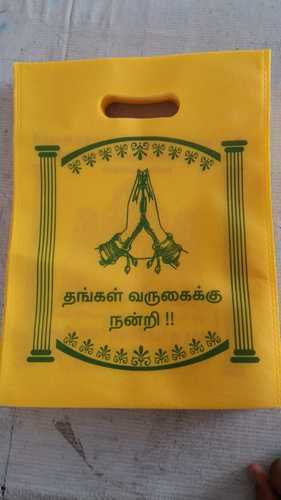 We are the leading manufacturer, engaged in offering a good quality assortment of Shopping Bag and Non Woven Bag. Reliability in business dealings and making shipment within stipulated time frame are some vital factors that enable us positioning a distinguished niche in industry.